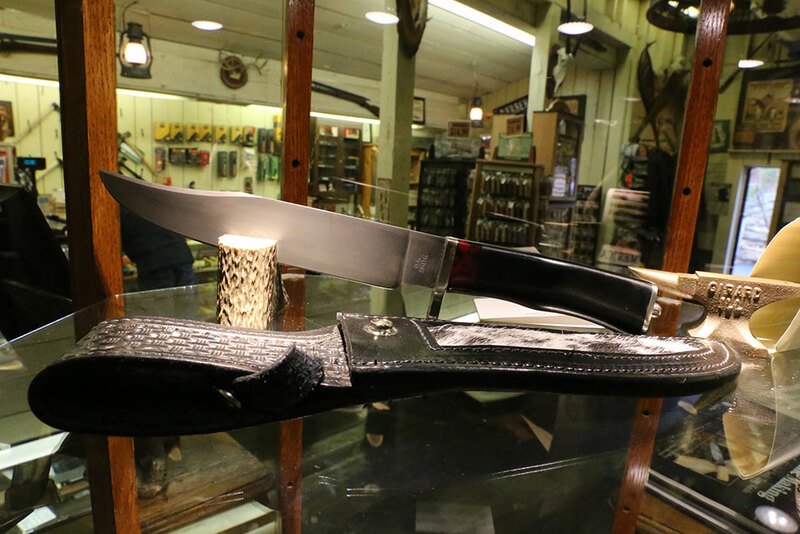 With a demonstrating colony of 100 resident craftsmen, Silver Dollar City is the Home of American Craftsmanship. On any given day, you’ll find our woodcarvers, candle makers, glass blowers and blacksmiths handcrafting intricate works of art, mesmerizing crowds with their creativity and prowess. 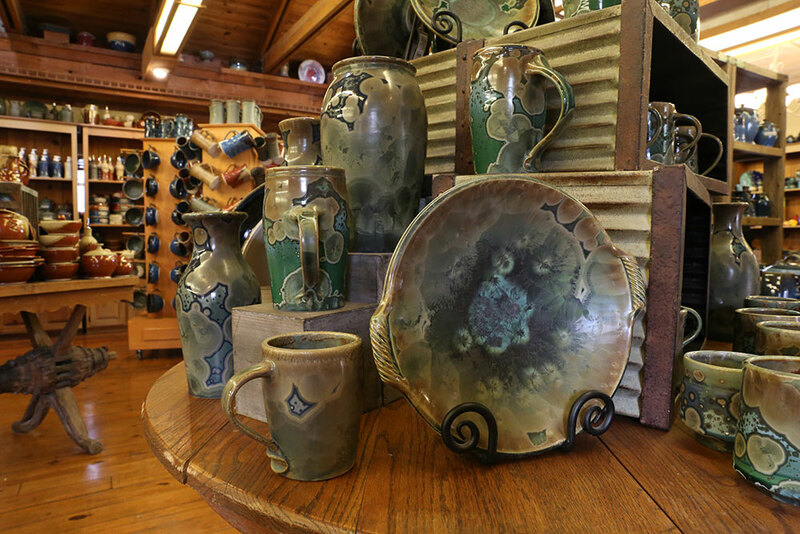 Our craftsmen are some of the most talented people we know, and nothing inspires them quite like a new attraction! 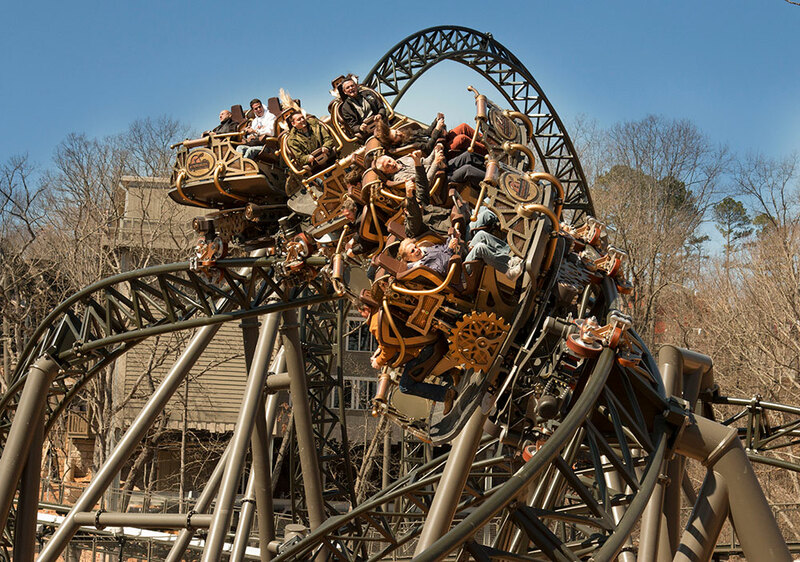 With the debut of The World’s Fastest, Steepest & Tallest Spinning Coaster, Silver Dollar City is proud to unveil its 2018 Limited Edition Time Traveler™ Craft Collection. When you explore the park this year, you’ll find a host of all-new crafts inspired by this Revolutionary Coaster Ahead Of Our Time. 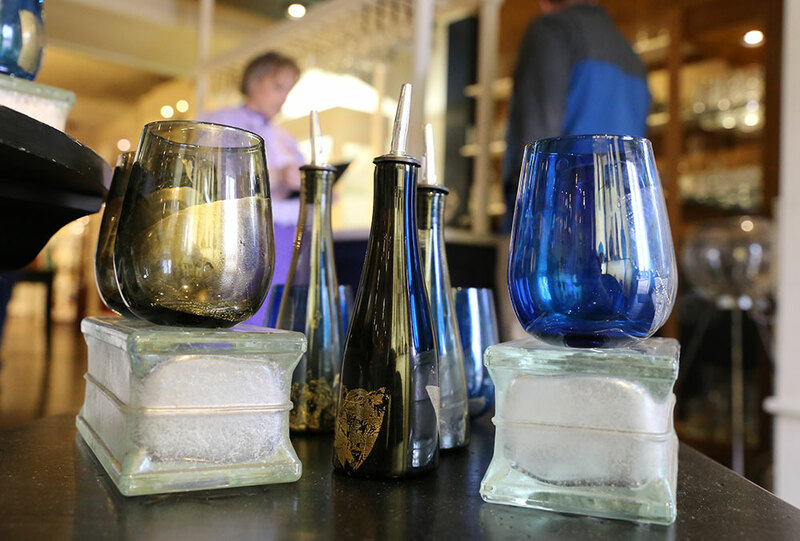 These handcrafted treasures range from decorative to delicious and functional to flavorful. 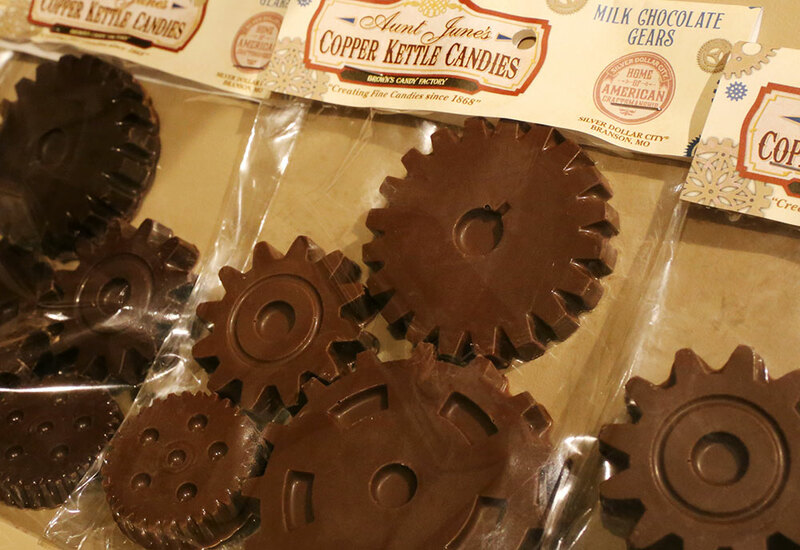 You’ll find Time Traveler-inspired candy, ornaments, glassware, cinnamon bread, pottery and more. The coaster’s mantra of “Dream Big, Do Good” spoke to the dreamer in each of our crafters, no matter their discipline. 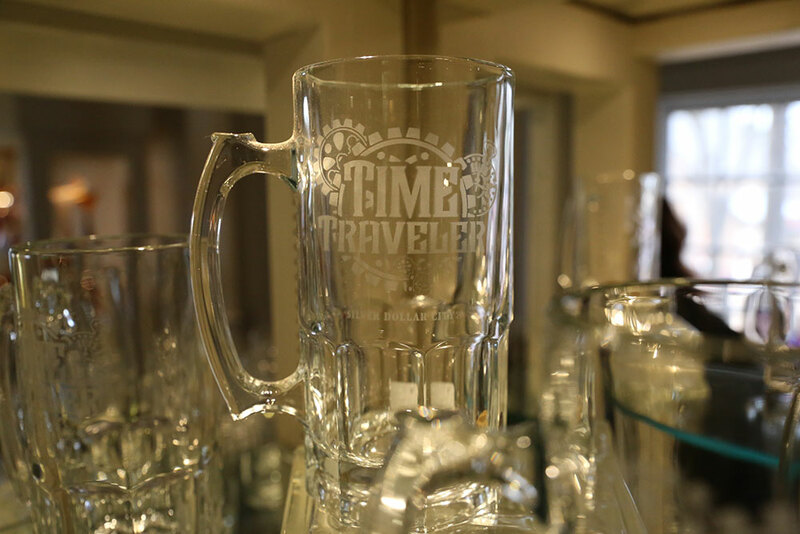 There will be even more Time Traveler crafts available once more shops open for The Festival of Wonder. 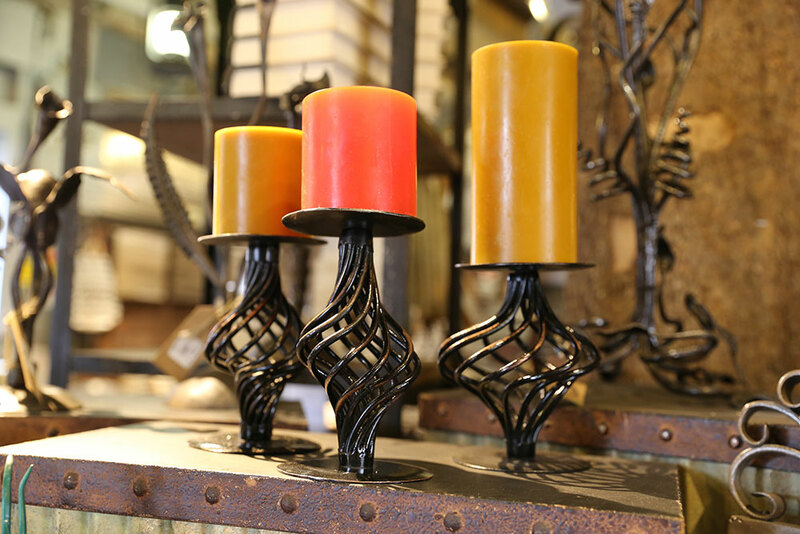 You’ll find a Time Traveler wall clock in Heartland Home Furnishings, a “Dream Big, Do Good” pencil holder in Valley Woodcarvers and a coaster-inspired Candle Collection in Carrie’s Candles. 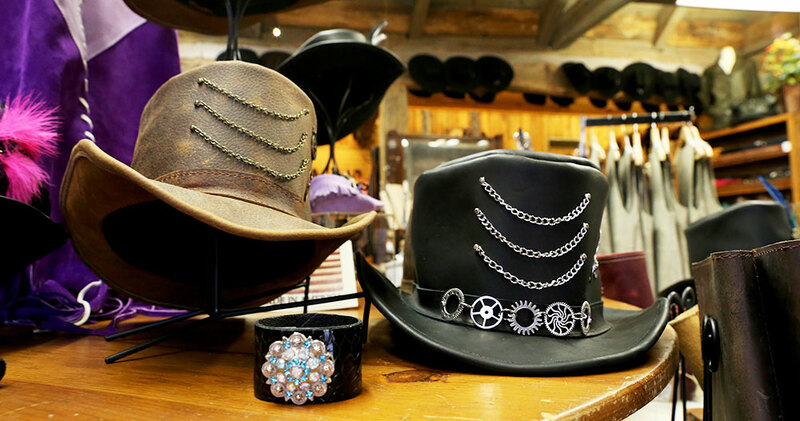 Don’t forget about Silver Dollar City’s Craft Loyalty Program, which offers exclusive membership rewards and gives you access to exclusive benefits for purchasing Silver Dollar City handmade items. 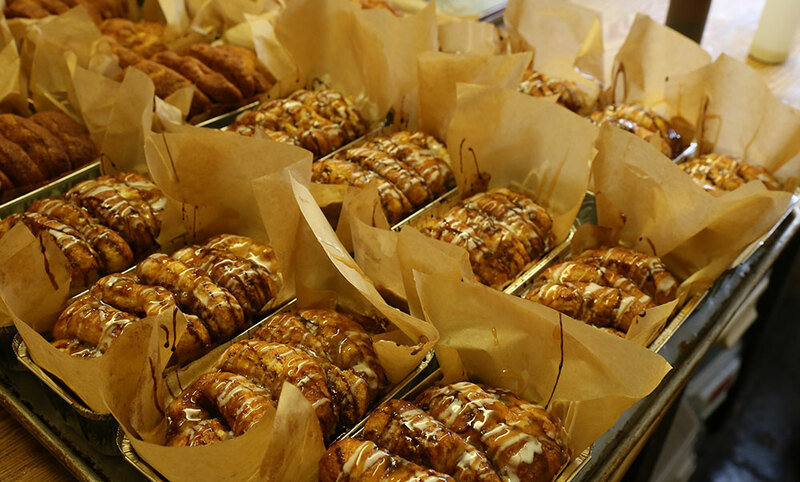 Stop by one of our participating shops during your next park visit and sign up — you’ll receive an instant coupon! 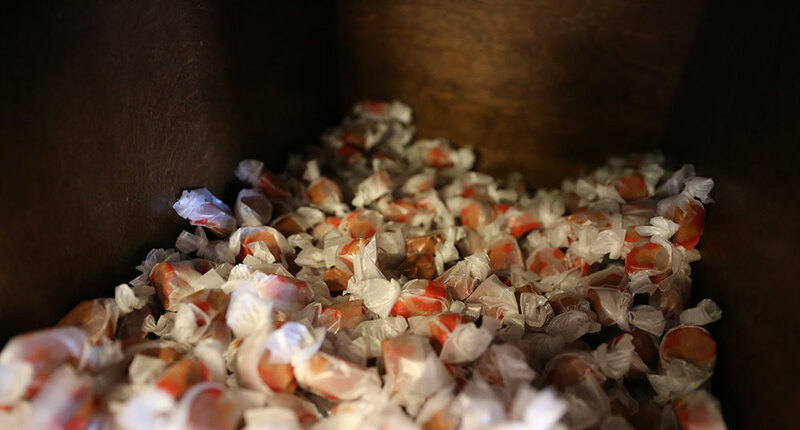 Happy National Fudge Day From Brown's Candy Factory!